Suppliers of Fine Quality Carpets. Here at Fells Carpets, we’re renowned for our commitment in developing fine quality carpets for today’s ever changing fashion conscious consumer. We have an extensive selection of carpet ranges for you to choose from. Each range has been carefully considered, tailored and developed for our customer's requirements. 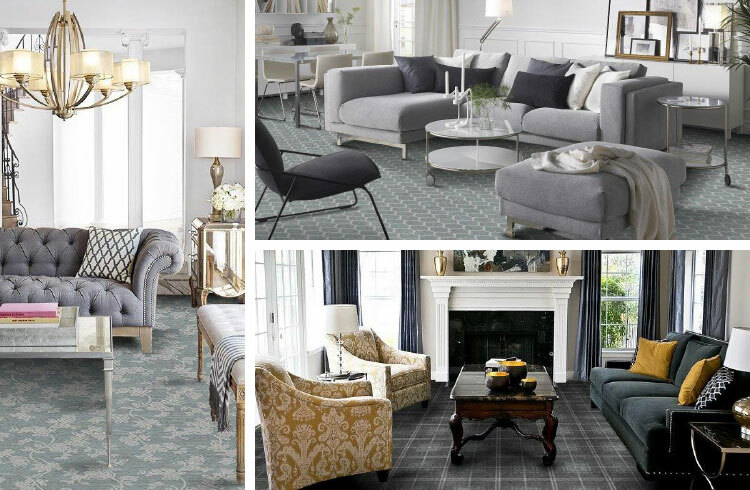 We aim to make choosing your perfect carpet a seamless and pleasurable experience. We have carefully grouped our products into easy to browse and understandable colours. We only promote our carpets through a network of specialist retail shops and would like the opportunity to put you in the hands of one of our retail partners. 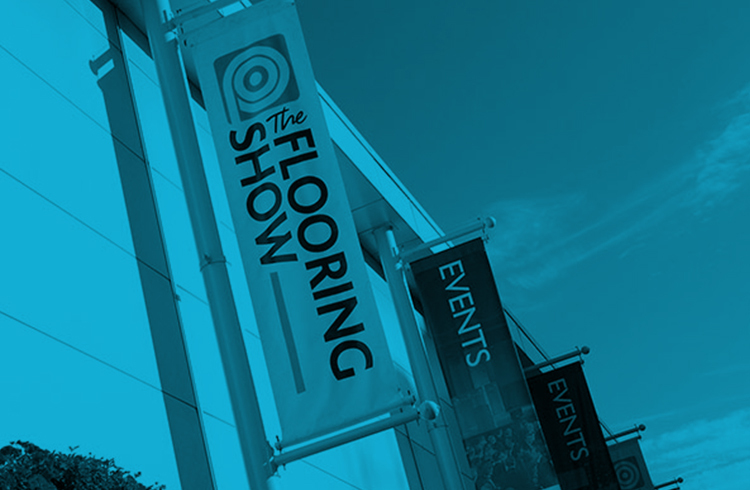 The latest news & events from Fells Carpets.